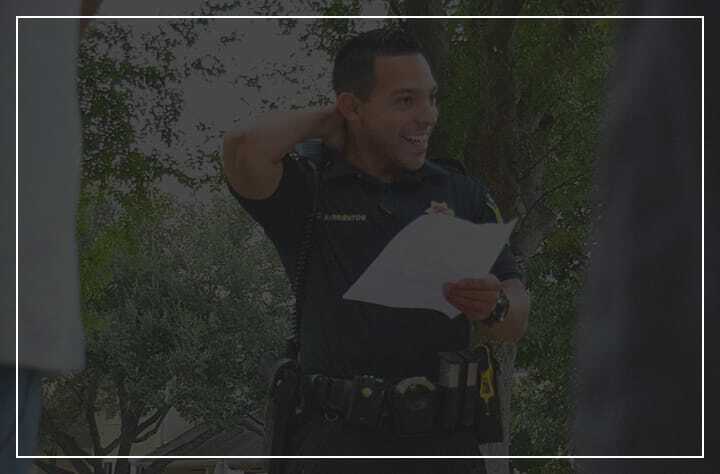 As part of the City of Bellaire Safety Forces family, you'll have the opportunity to be part of something beyond a typical police officer's experience. Infinite possibilities are ahead—to grow as a person, in your career and in your community. It’s the opportunity to realize your full potential. To be connected to something bigger, as well as make a difference and be recognized for your contributions. Learn more about how you can join the City of Bellaire police team. It’s an exciting time to join the City of Bellaire! With the Houston metro area growing year over year, the City of Bellaire is seeking dedicated and passionate Police Officers to protect and serve the next generation of residents. By working in a smaller city, you’ll have a more diverse range of responsibilities, allowing you to make an informed decision as to whether you’d like to develop an area of expertise or perhaps be challenged with a broader police role. Whether that means promoting into leadership roles or expanding your skills and knowledge in one of our many specialty law enforcement areas, you will constantly have the opportunity to do more. 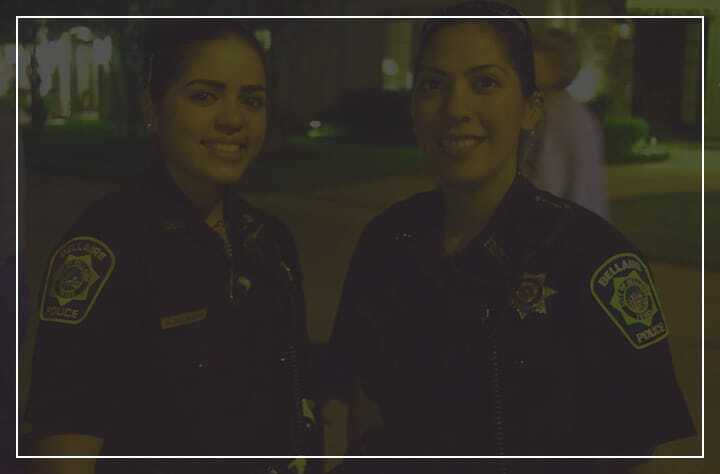 We look for both entry-level and skilled police officers and want to make sure you know exactly how to join our department and what our process looks like. I am currently serving with another police department and would like to join Bellaire. Speak to our recruiters if you are currently a police officer. You will have to meet all the same requirements as any other applicant, but your application may be fast tracked, you are eligible to start higher in the pay plan, you may automatically qualify for other pay incentives, and your Field Training Program may be modified. I’m interested in becoming an officer. Go online to the Texas Commission on Law Enforcement website at www.tcole.texas.gov to obtain the basic requirements for becoming a Texas Peace Officer. The Records Division is in charge of records management for the Police Department. Division responsibilities include the processing of all offense and incident reports, accident reports, arrest and prosecution reports generated by the Police Department. The Records Division also prepares Statistical reports such as the Uniform Crime Report for the FBI and Departmental Monthly and Annual reports for local use. Requests from the public for copies of reports are handled by records personnel between 8 a.m. and 5 p.m. Monday through Friday.